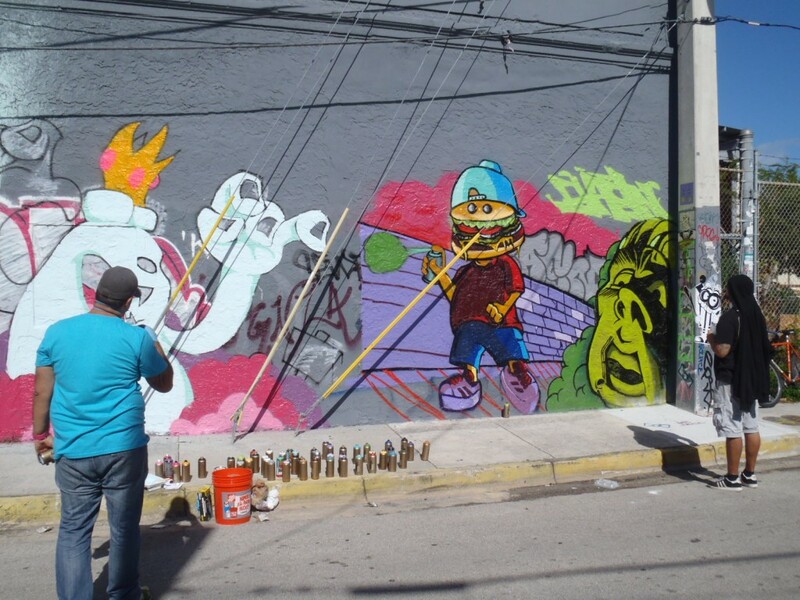 Written by Felipe Azenha & filed in Arts, Picture of the Day, Urbanism. 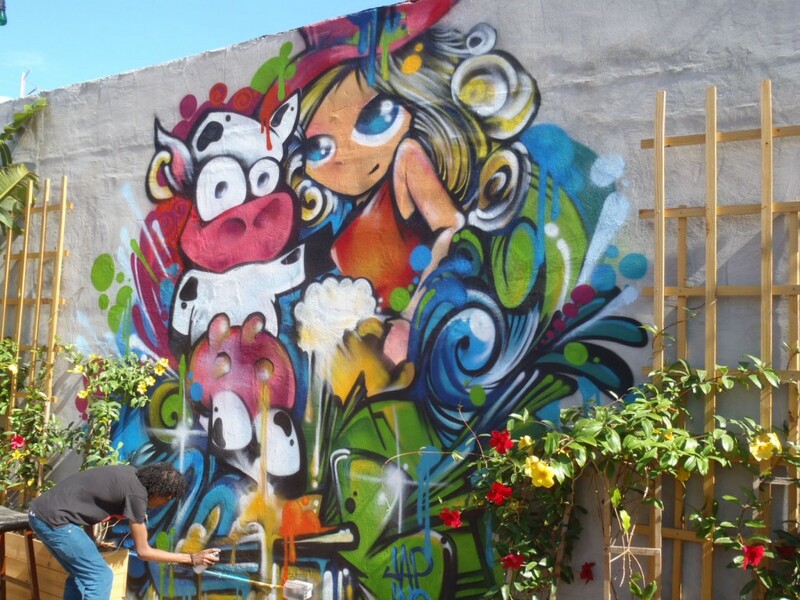 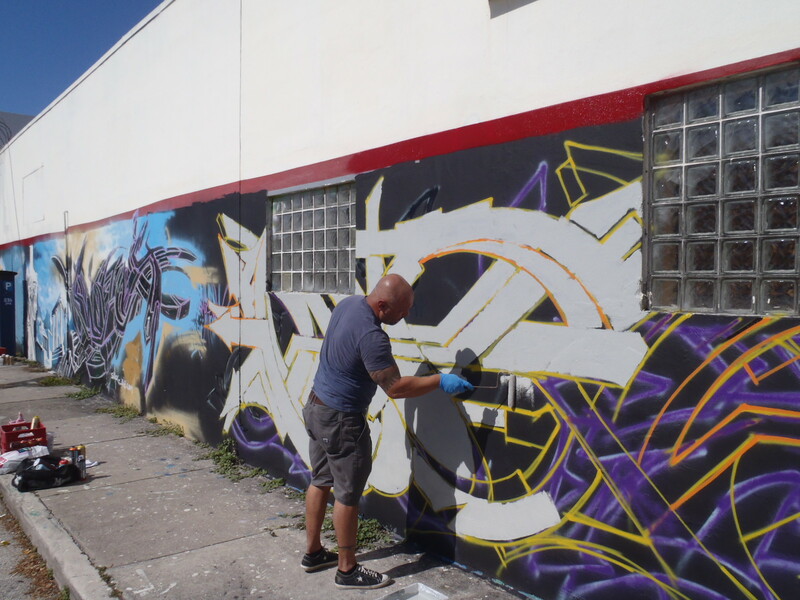 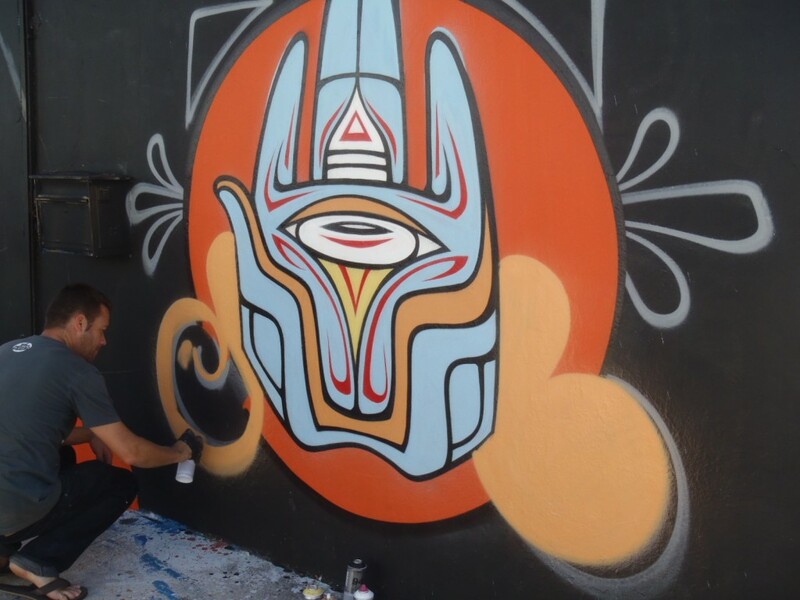 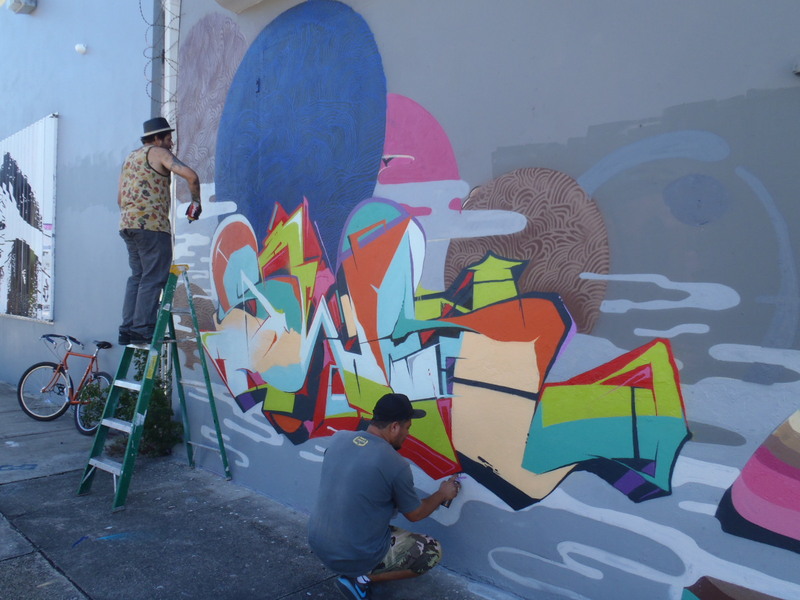 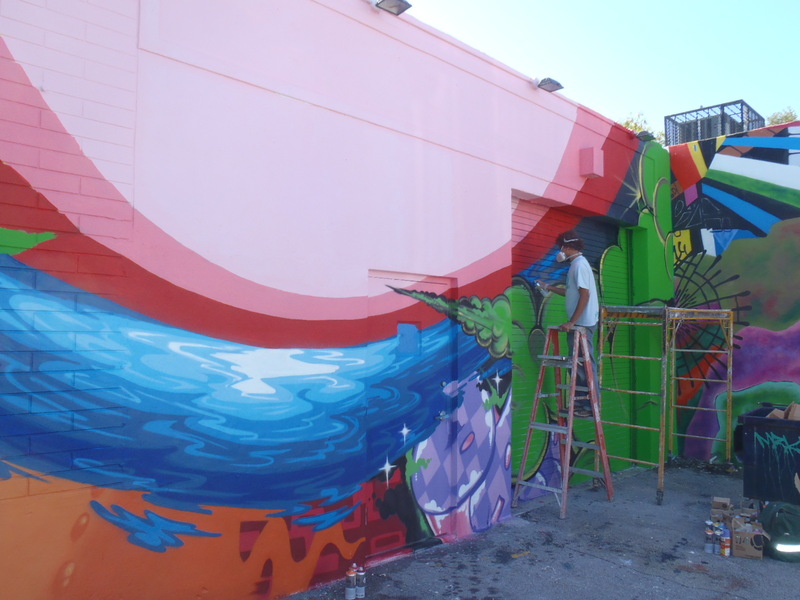 Wynwood was buzzing yesterday morning in anticipation of Art Basel and the graffiti artists were leading the charge. 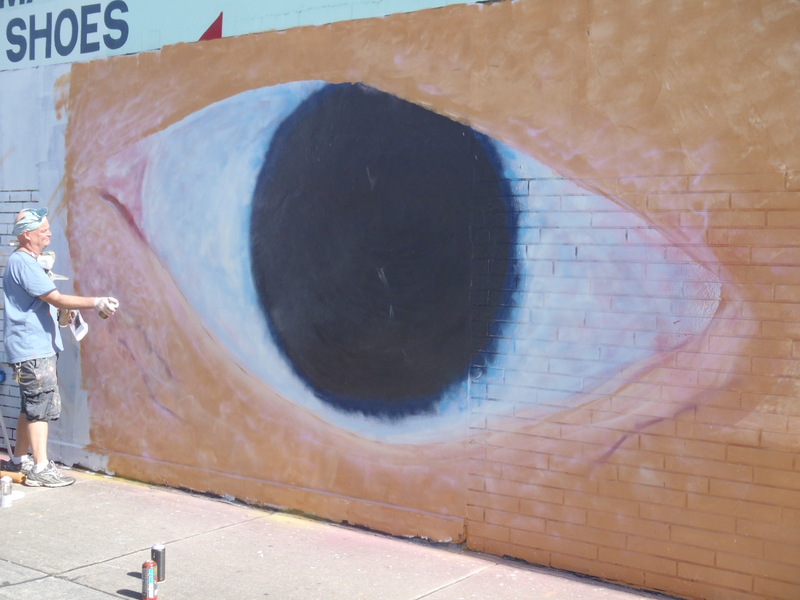 Check out some of the great new public art that will be available for us locals to enjoy for some time. 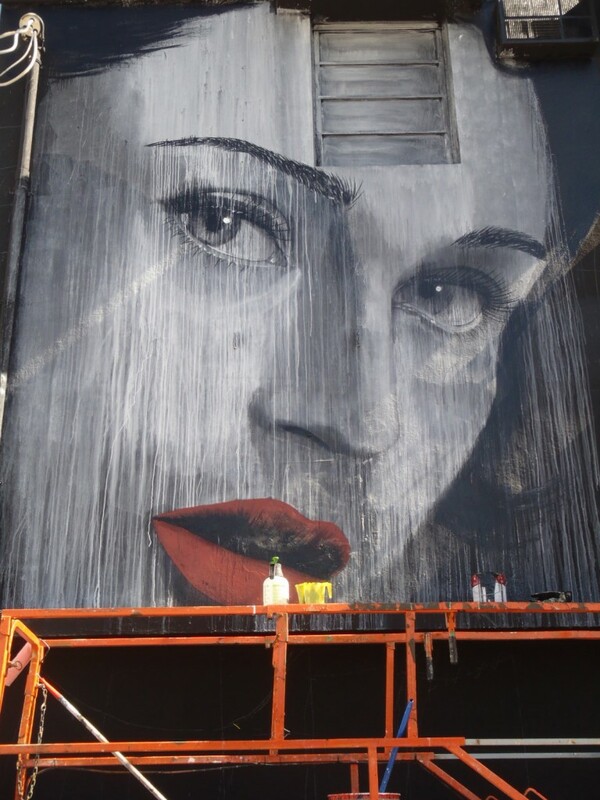 Pretty awesome. 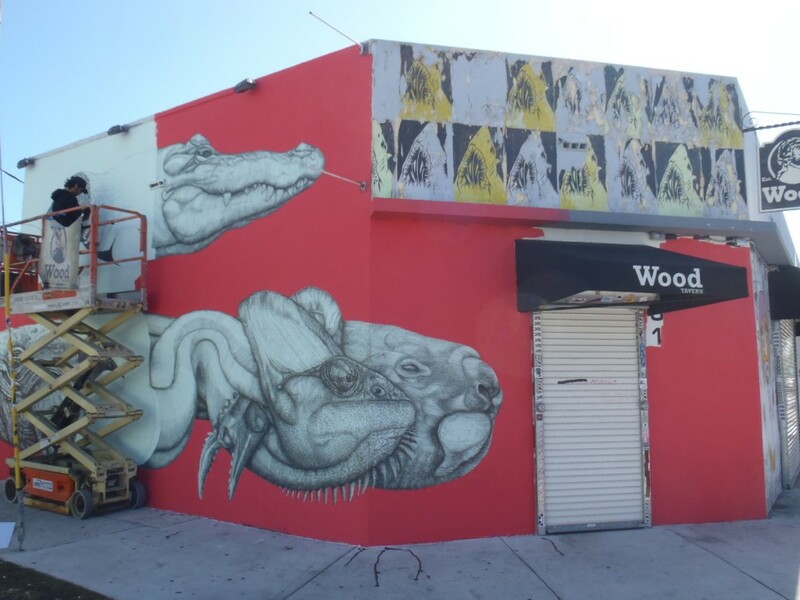 Wood Tavern gets a new paint job.